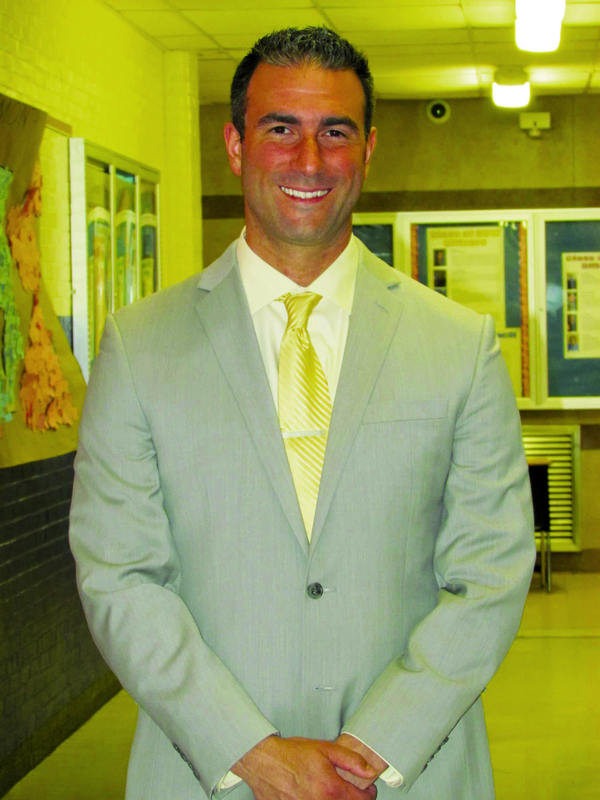 The Levittown School District has appointed John Coscia as the new principal of Division Avenue High School. Coscia, a Bellmore resident, has served as assistant principal of Division Avenue High School since the 2013-14 school year and will replace retiring principal Joan Lorelli. Prior to his tenure as assistant principal, Coscia served as Dean of Students at Scholars’ Academy Middle and High School in Rockaway Park, from 2007-13, while teaching both Advanced Placement/Honors U.S. Government and Politics and eighth-grade humanities. Coscia holds a bachelor’s degree in history education and a master’s degree in political science from LIU Post and advanced certification in school building leadership and school district leadership from the College of Saint Rose Center for Integrated Teacher Education.